Steve’s breakdown: They are not gone yet but they will have to to tell the nation they are still alive. Who going to do that work? You? General Wireless Operations is the client. 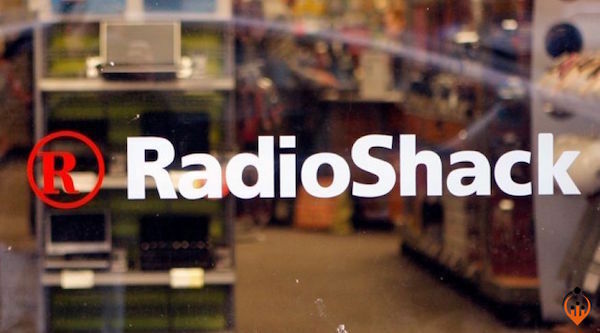 FORT WORTH, TX: The RadioShack brand will live on after a family office already owed $23 million by the bankrupt U.S. electronics chain agreed to assume ownership of it, as no other buyers submitted better bids this week, people familiar with the matter said. An affiliate of Kensington Capital Holdings, a family office based in the suburbs of Boston, will acquire RadioShack’s intellectual property after it submitted a $15 million bid, the people said on Wednesday. Kensington had made a $23 million loan to RadioShack after it exited its first bankruptcy two years ago, and had secured a deal with U.S. wireless carrier Sprint Corp to co-brand 1,400 stores. The deadline for other bidders to make offers was Tuesday, but no better proposals were received, the people said. Kensington plans to license the 96-year-old brand back to General Wireless, the bankrupt company that does business as RadioShack, the people said. That company is currently working out its bankruptcy plan in court. RadioShack and Kensington did not immediately respond to requests for comment. RadioShack now has 425 independent dealer stores, an e-commerce business and fewer than 100 brick-and-mortar stores, the people said. It filed its second bankruptcy in March due in part to a challenging retail environment with more than 1,400 stores. Kensington’s other investments include locally oriented eatery Dig Inn and music program Boinc.